In the early 1600s the Balbi family successfully petitioned the Senate for permission to build their own street, Via Balbi, on which they constructed their residential palaces. They commissioned the famous Italian architect, Bartolomeo Bianco to design their palaces, some of which were sketched by Flemish artist Peter Paul Rubens and later published in his book, Palazzi di Genova. 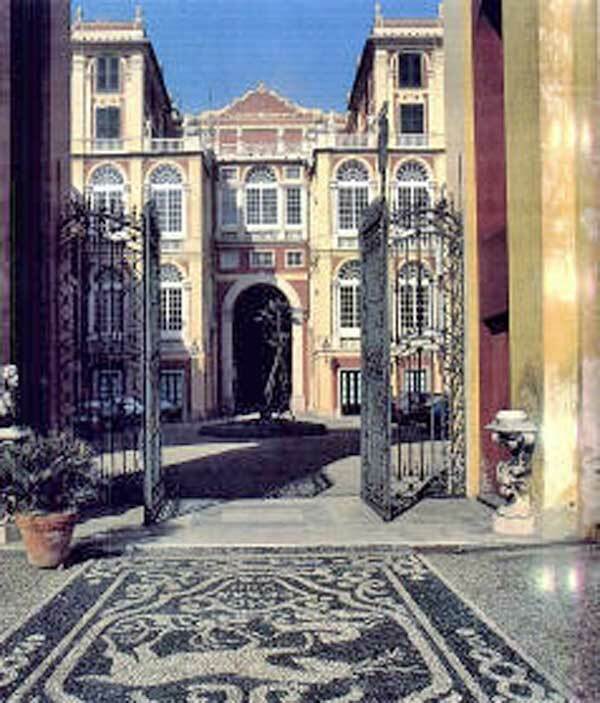 Gio Agostino's Palace, at Number 1 Via Balbi, designed by Bartolomeo Bianco, was built in 1618 and sketched by Rubens. Today this privately owned palace is the Palazzo Durazzo Pallavicini. The former palace of Giacomo and Pantaleo Balbi, (right) located at Number 4 Via Balbi, was also designed by Bartolomeo Bianco and sketched by Rubens. Today it is known as the Palazzo Balbi Senerega and is the seat of the University of Genoa's Literature and Philosophy departments. 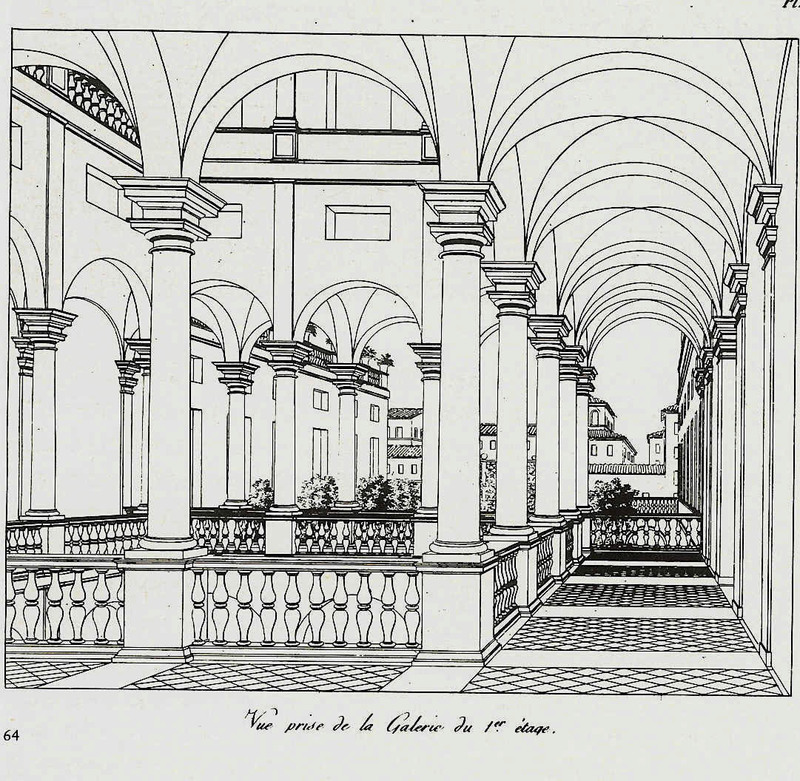 At Number 5 Via Balbi is the Palace of the University of Genoa, built by the Balbi family to house the College of the Jesuits which was established in 1669. Construction of the palace began in 1634 and was completed by 1640. Today it is known as the Palazzo dell University and is the main building of the University of Genoa. The University Library, formerly the Church of Saints Gerolamo and Francesco Sarverio, is adjacent. At Number 10 Via Balbi is another Balbi family palace that was originally called the Palazzo della Corona and is today the Palazzo Reale. 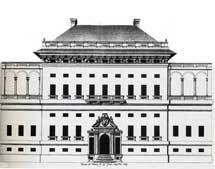 The construction of the palace began in the 1618 to 1620 time frame. Stefano Balbi and Gio Francesco Balbi II were the primary individuals involved in the planning and construction process. 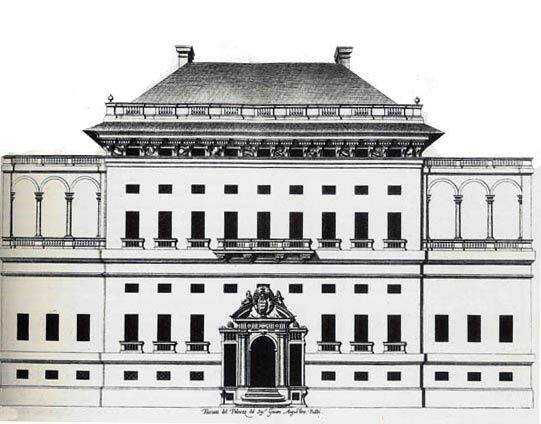 In 1643, phase two of the palace construction began. One year later, Ottavia, daughter of Gio Agostino Balbi, financed the completion of the construction of the palace. 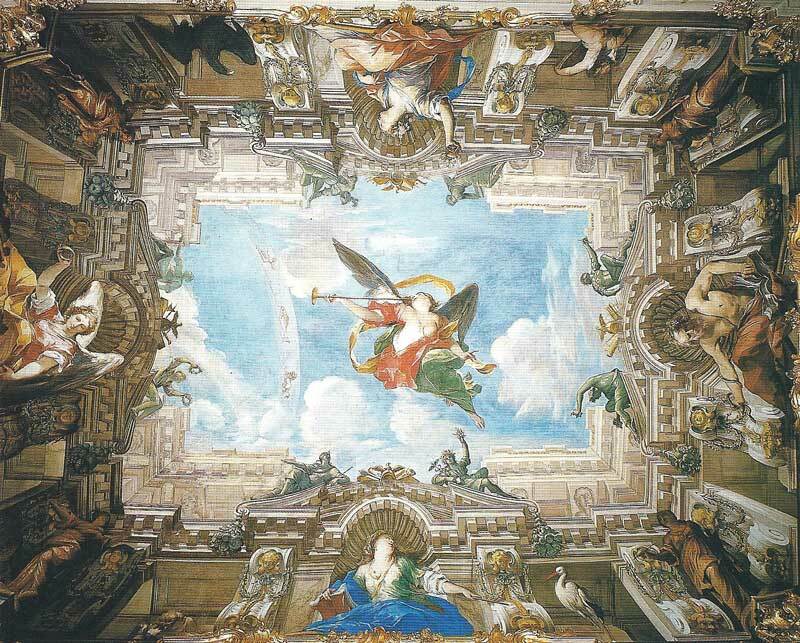 The Palazzo Reale includes frescos by a number of famous artists. Among them, "Fame of the Balbis" a ceiling fresco by Valerio Castello and Andrea Sighizzi; "Spring Driving away Winter" by Angelo Michele Colonna and Agostino Mitelli; and "Jove Sending Justice to Earth" by Giovanni Battista Carlone. Other paintings include two canvasses by Luca Giordano; the portrait of Caterina Balbi Durazzo by Van Dyck; and also paintings by Genoese masters such as Bernardo Strozzi and Giovanni Benedetto Castiglione. 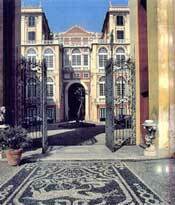 In 1645 Francesco Maria Balbi assumed the palace project, built a garden, renovated downstairs and frescoed the rooms. 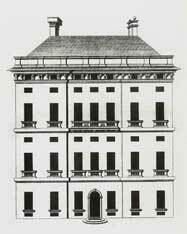 He and his cousin, Giovan Battista Balbi concluded the building of the palace. 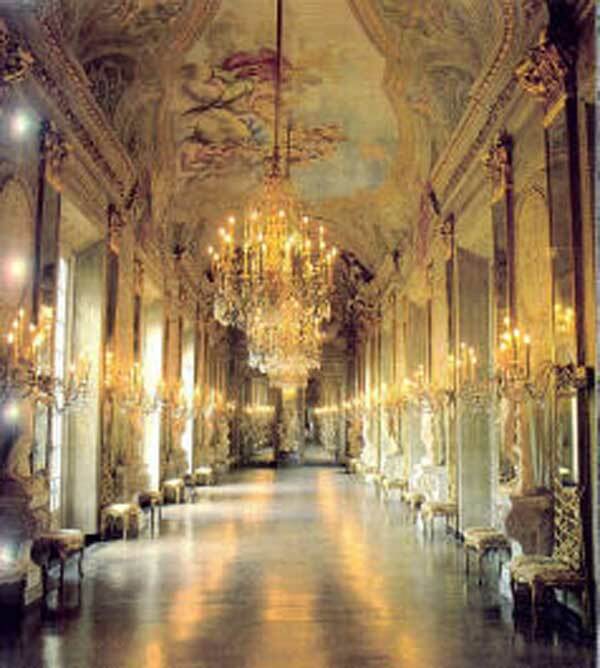 Italian designer, Ezia Gavazza decorated the palace interior in accordance with the Balbi taste. 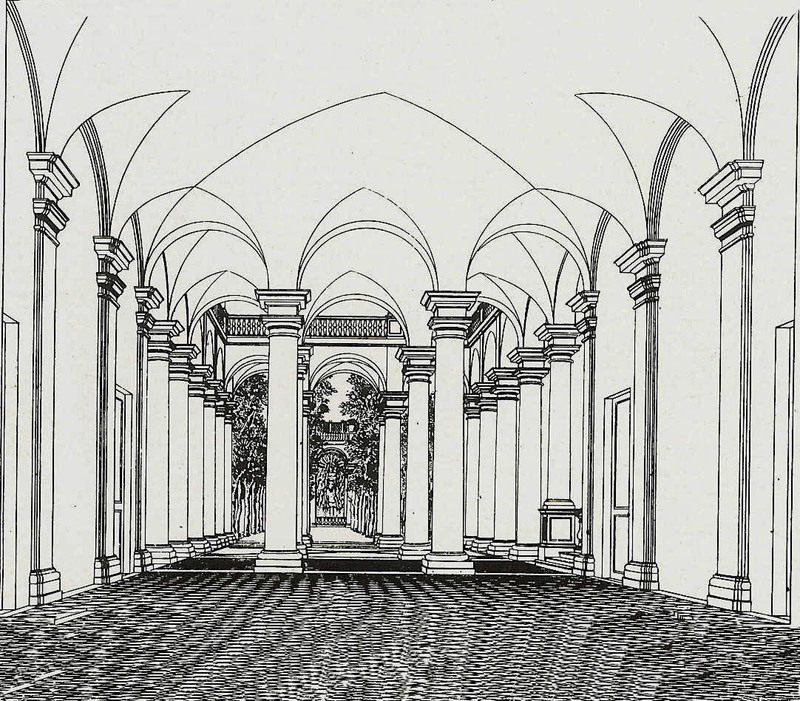 In 1677 the Balbis sold the palace to the Durazzo family, who enlarged the palace. 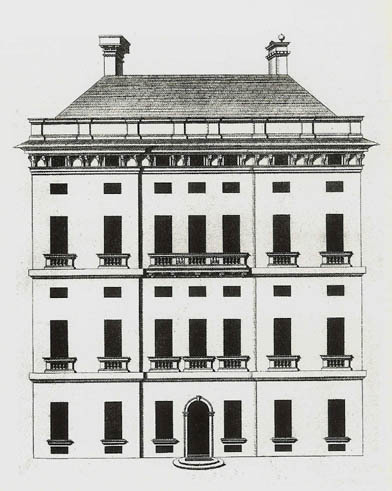 In 1823 the Durazzos sold the building to the King of Savoy who used it as an official residence. In 1930 the Royal Palace passed to the Ministero della Publica Instruzione. The Palazzo Reale is now a State Museum. 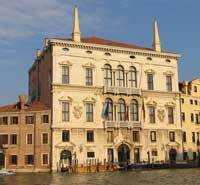 The Palazzo Reale preserves the original furniture from throughout its long history and includes Genoese, Piedmontese and French furniture from the middle of the seventeenth century to the beginning of the twentieth century. 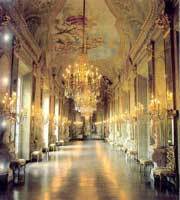 The rooms of the palace include bronze, crystal and painted glass lights and also Chinese, Japanese and Italian vases, clocks, tapestries and sculptures by Domenico Parodi (Gallery of Mirrors, at right). In addition to their palaces on and around Via Balbi, the Balbi family also had villas in the area, the largest of which was the Villa Zerbina. With regard to the family library, Gerolamo Balbi maintained a library that included books on science, business, cosmopolitan concepts, theoretical mathematics, dictionaries and publications in French, Spanish and Flemish. 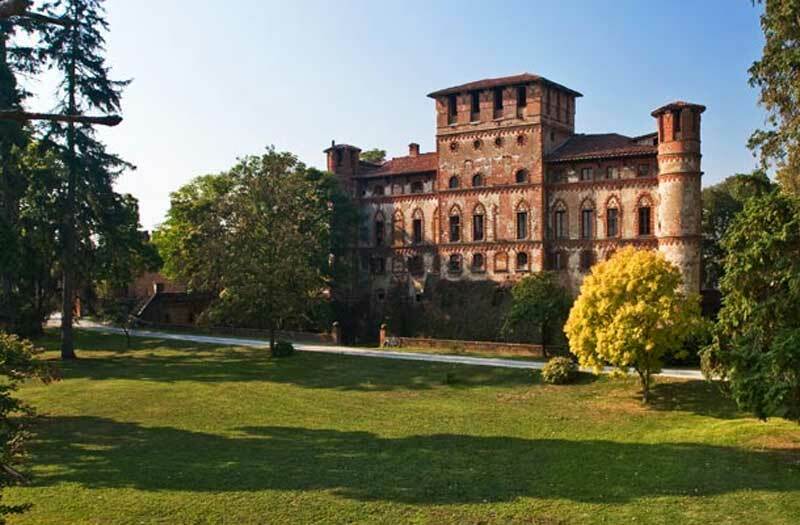 In 1650 Francesco Maria Balbi purchased an Italian feudal property of provincial size that was comprised of a large geographic area called the Piovera, in the Alessandria area. The property included homes, farms,vineyards, pasture land, windmills, canals and the Piovera Castle. 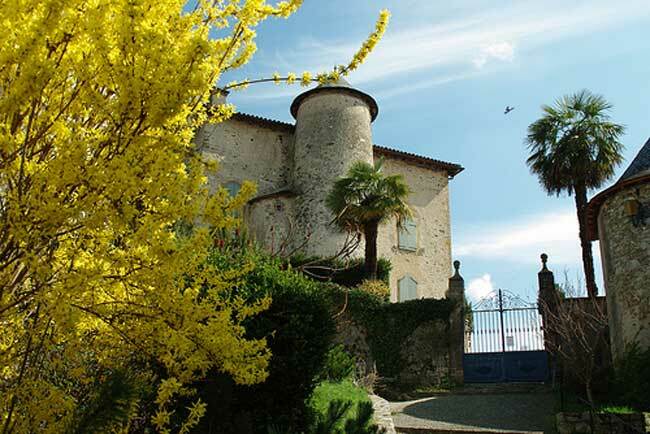 The castle is on Via Balbi in Piovera and is open to the public. Francesco Maria Balbi also had a number of other residences in the Liguria area, including a villa on the Italian Riviera, in Albisola. He reached this villa in a boat called a feluca. 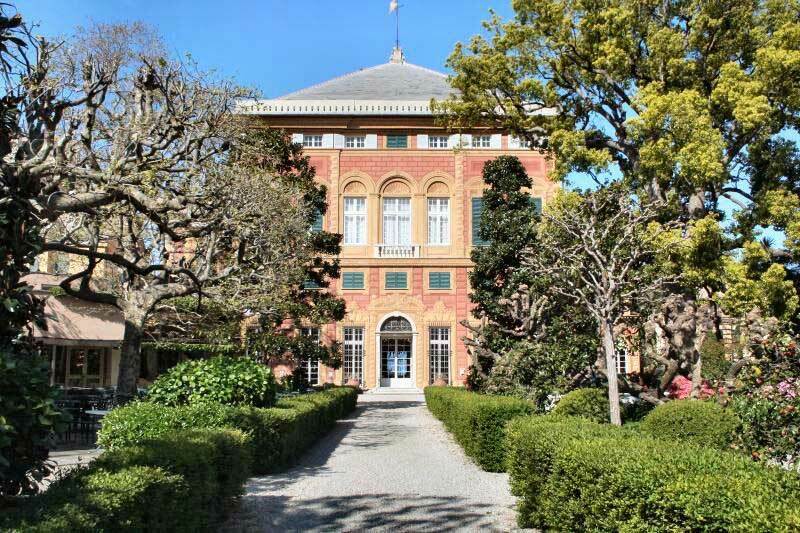 The villa belonged to the Balbi family until a few decades ago, it is now a privately owned residence. It is located on Via Balbi. Another former Balbi property is located on the Italian coast, in Sestri Levanti. Today it is called the Grand Hotel Villa Balbi. It was built in the early 1600s by the Brignole family.It was inherited by the Balbi family in the late 1600s and they made it truly their own. Throughout the villa, vestiges of the Balbis can be seen, and the three fish from the family crest are incorporated into stained glass windows, doors, ceiling panels, and basins. Several original floor tiles have been preserved and are on display in the hotel lobby. At right s the Chateau of Seix in Ariege, France that was formerly a Balbi residence, owned by the French branch, Balby de Vernon. That branch descends originally from the Renaissance Balbi family of Genoa. Italy had two Balbi families of nobility in the Renaissance period, one in Genoa and the other in Venice. Many have wondered if the two families were originally related. 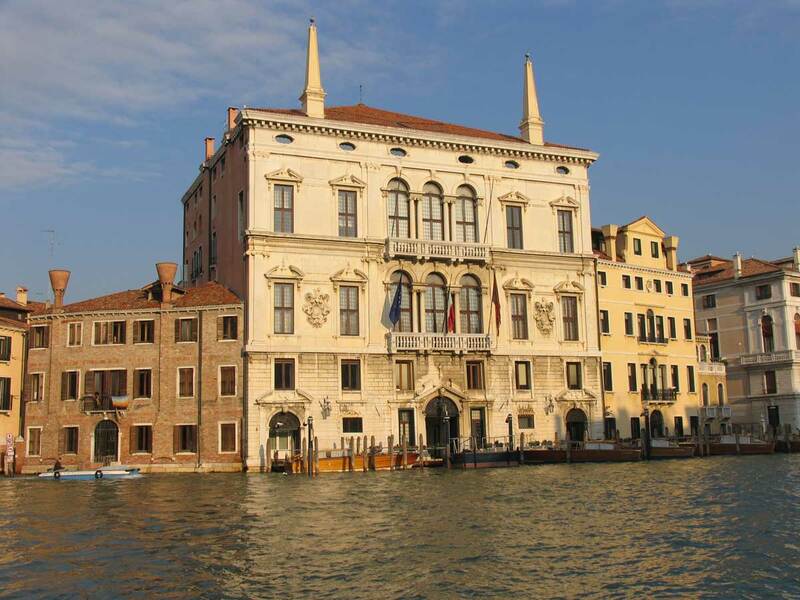 Pictured at right is the Palazzo Balbi in Venice which was built by the Venetian Balbi family in 1582. In 1807 Napoleon watched the regatta from this palace. Today this palace is the seat of the Veneto Regional Council.